There are some new Alphas on the campus of Seton Hall University! 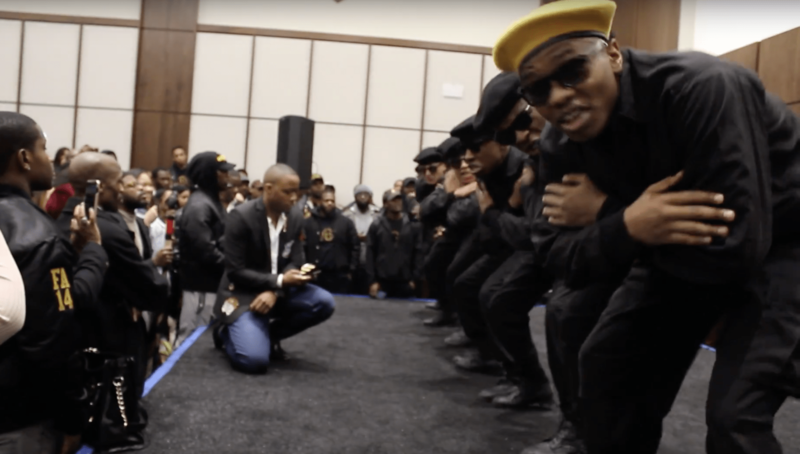 The brothers of Alpha Phi Alpha Fraternity, Inc. at Seton Hall University recently crossed their Spring 2018 line and we have video of their neophyte presentation. Watch as these brothers show love to their dean by greeting him below.